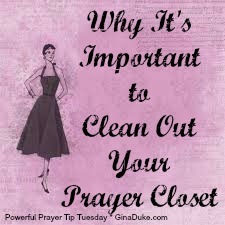 Have you ever cleaned out your prayer closet? At year-end, I cleaned out my Prayer Closet Organizer before moving into my next one. I went through all of my Prayer Petition entries and noted the ones that had not been answered. In that moment of transition, I had to decide which ones to leave behind and which ones to list in the back of my new Organizer to carry with me into 2015. Bereavement Prayers – As soon as I hear of a family’s loss, I begin to pray for them, and aptly record this petition in my prayer journal. I pray for this family for the rest of the year. I may even phone them, send them a card and ask about them periodically. 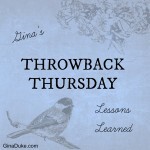 When I start a new prayer journal, I do not typically carry them over into the New Year unless I feel compelled to for significant and unusual reasons. 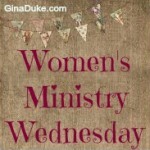 Intercessory Needs – There have been times in my life, when I have become aware of a situation that stayed on my mind. My soul was vexed and all I could do was take it before the Lord – truly engaging in intercession. Then over time, the burden lifts and I will feel relieved from it. At the end of the year, I will go back through my prayer journal and carry with me those things/people/circumstances that are still burdening my heart. This is a hard one and again I refer back to number 2. If I still feel that burden to pray for a person or situation, I will until the end. But sometimes it is no longer a valid prayer need on my list and I may not even know or understand why other than I am at peace to no longer mention it. 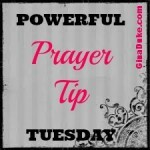 So, how does eliminating prayer requests/cleaning out our prayer closets make for a powerful prayer tip? It’s about having clarity. Last fall when I cleaned out my regular clothes closet, I took out my spring/summertime clothes and replaced them with my fall/winter wardrobe. I am sure you do something similar. Don’t you find that having an organized closet makes it easier for you to get dressed? For those of us who use a journaling method to watch and pray, we must have a way to manage our prayer list. It does not mean that the other prayer requests were clutter, but perhaps they were only for a season. 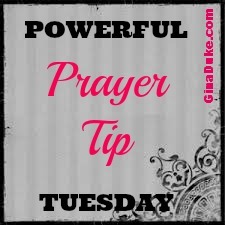 A cleaner prayer closet gives way to more focused and fervent prayer. 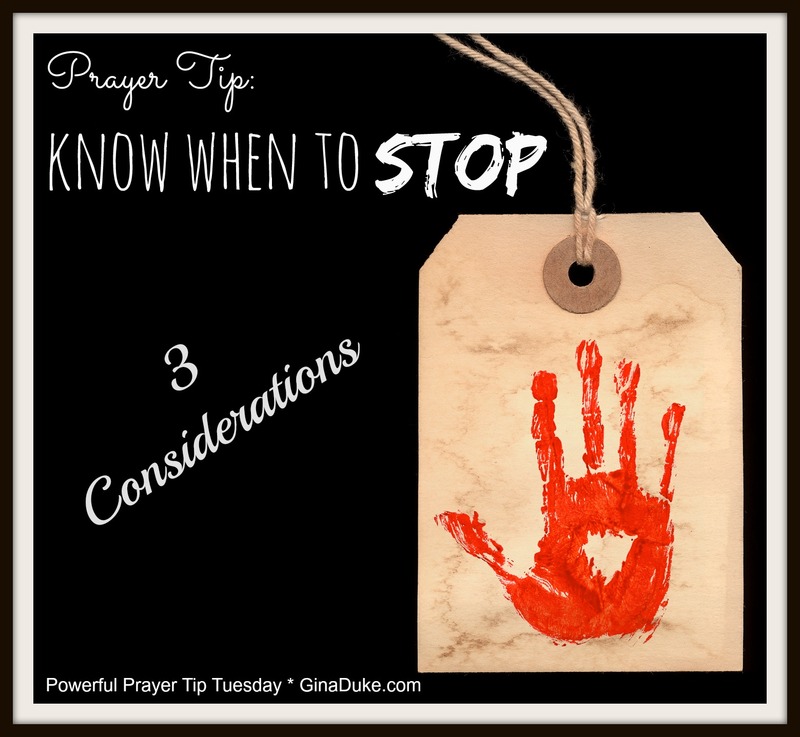 Gina, you have a point about having a clean prayer closet. We certainly have to think about what we pray about to be effective. Thank you for clarifying this. Cheering on your insight and your great analogy! 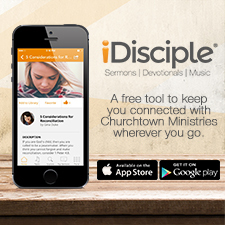 I clean out my ECHO app (with my prayer reminders on it) each time I do I am renewed in my vigor to pray. I see how cleaning it out helps! That’s a neat way to track prayer requests! Thanks for sharing! Ooh, this is so good. I have the hardest time marking someone off my prayer list, but I know it’s a necessity to keep our prayer list cleaned out. Thanks for these practical suggestions. They are helpful. I really enjoyed this post. I facilitate our church’s prayer meetings and I always have a difficult time figuring out what to keep on the list and what can be removed. Your points here are very helpful.